Romeo Cervas and Craig Nelson are the co-founders of Cinemá Vertécal, named as an homage to the reality filmmaking style known as Cinemá Verité, which literally means “truth.” These film buffs hope to wake the entire industry up to this new way of making and consuming film. Once shunned by traditional filmmakers and purists, vertical video has become the norm for everything but film and TV. However, as viewership declines on both fronts, networks and studios are looking for new ways to attract millennial viewers. One studio executive, who wished to remain anonymous, announced that many in the studio system have been reluctant to join this vertical trend, even though they recognize it as the future. 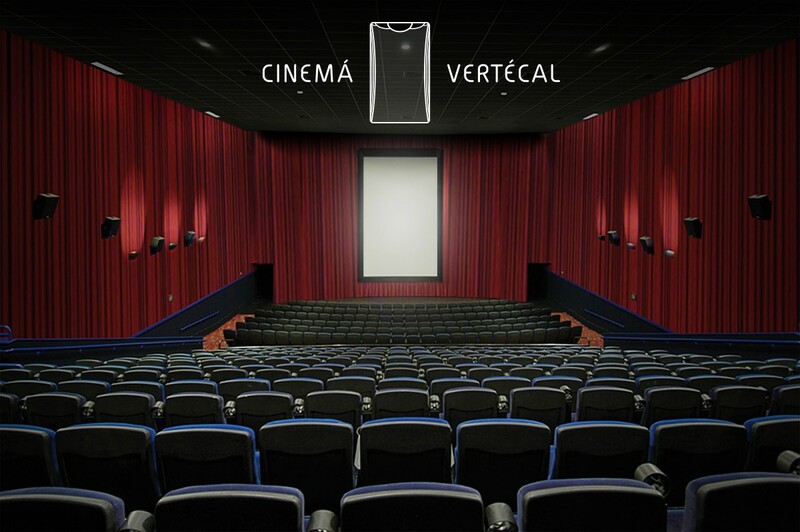 However, with new outlets like Cinemá Vertécal springing up, they are starting to consider shaking things up by green-lighting development on several vertical test films within the studio system. In addition to the vertical screen, there are other changes that appeal to a more millennial way of thinking. Phones and talking are permitted. The company, which is preparing for it’s second round of funding, has big plans beyond this first test market. But not everyone is convinced, Tim Simons, President of American Film Federation (AFF) finds the new format insulting and ludicrous. Despite the critics, both Nelson and Cervas think studios will come around, the same way brands and others who produce mobile content already have. And that will lead to greater expansion. Cinemá Vertécal will begin operations at the former Emerson Theater in Hollywood in September, with a first run of Jim Craig’s VF Thriller, The Last Tower. LA Creative Director. Webby Judge. Satirist. Contributing writer to FastToCreate, AdWeek, HuffPo, Digiday and others. I fight fire with humor.